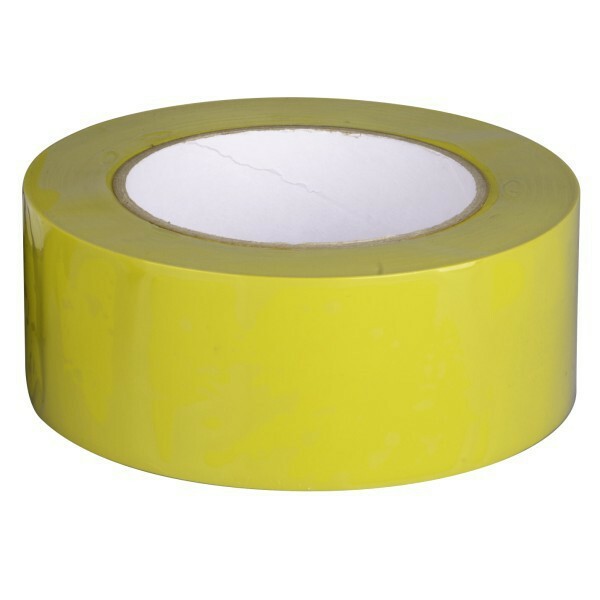 Premium grade PVC Tape with clear protective layer (heavy duty). 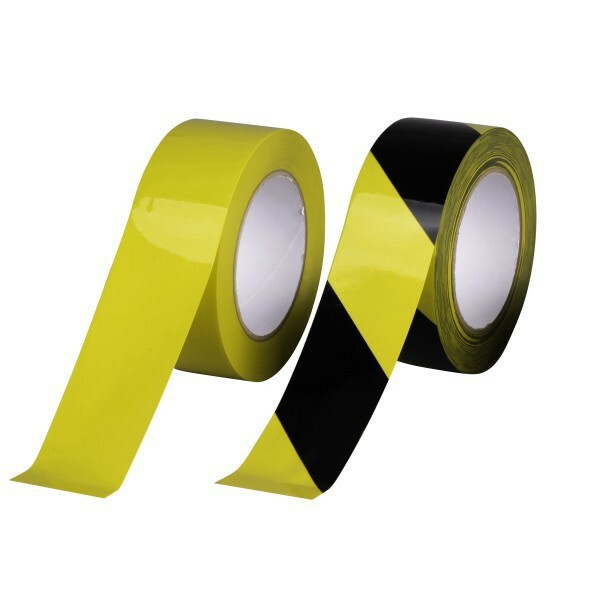 Particularly suitable for signage in warehouses and industrial buildings. 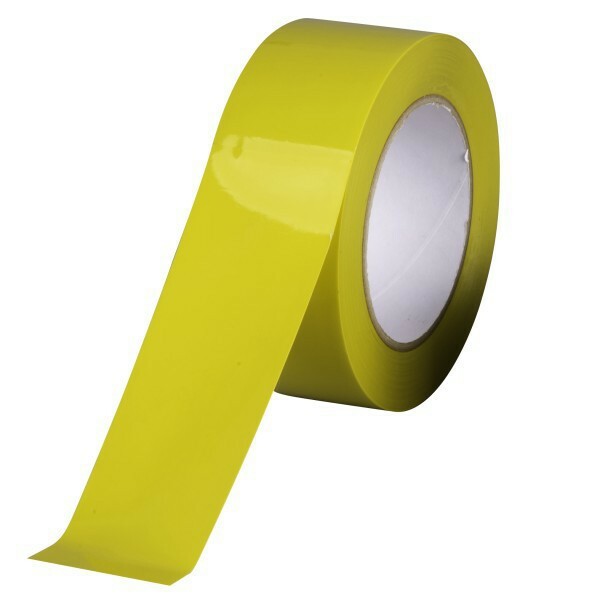 Specially designed to prevent fading and scuffing. 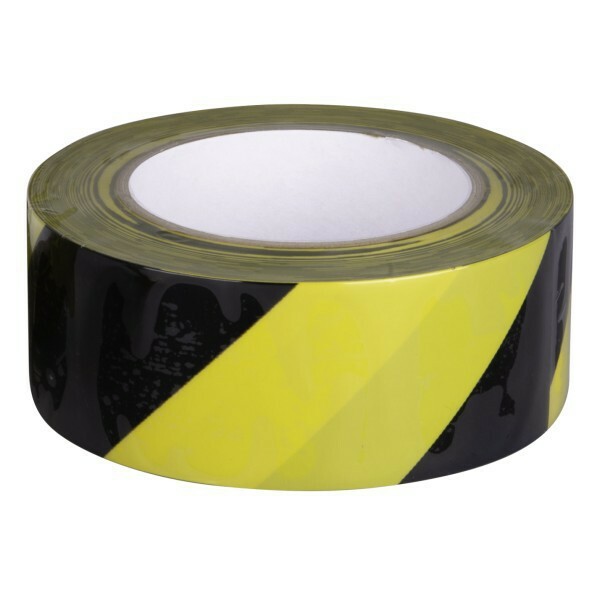 It provides super abrasion resistance, allowing it to withstand machine traffic longer than standard tape.